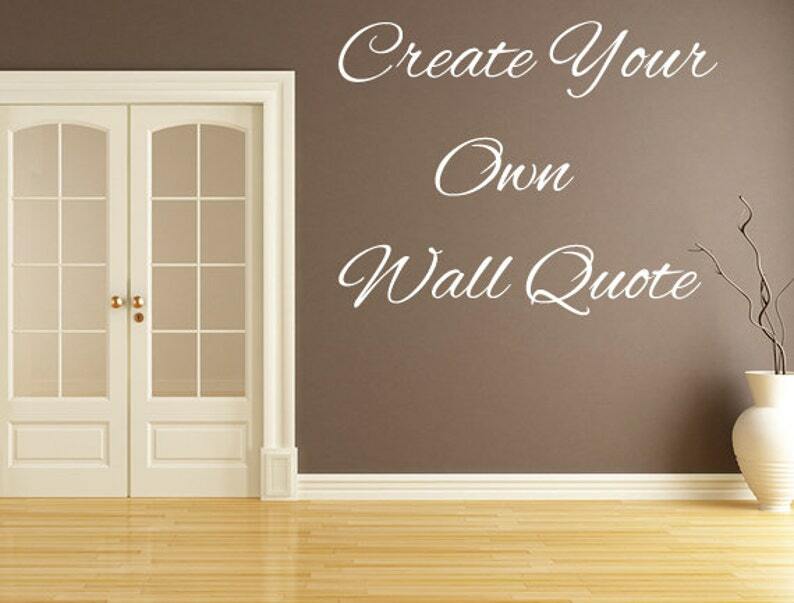 We create personalized create your own custom wall decal quotes. Our Wall Quotes are made from high quality vinyl material that is made to last. Very pleased. Love the colors.